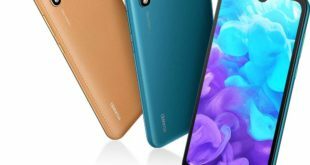 The new Alcatel smartphones series was anticipated at CES in Las Vegas and including the three smartphones: Alcatel 5, Alcatel 3v and Alcatel 1x, they will be officially announced next February 24th at MWC 2018 in Barcelona. The news has been confirmed by the company himself on its official Twitter profile, which has posted a new image containing all three products and the references a release date. 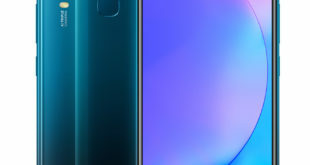 As we have already seen, all three Alcatel smartphones come with the increasingly popular 18:9 FullView display. 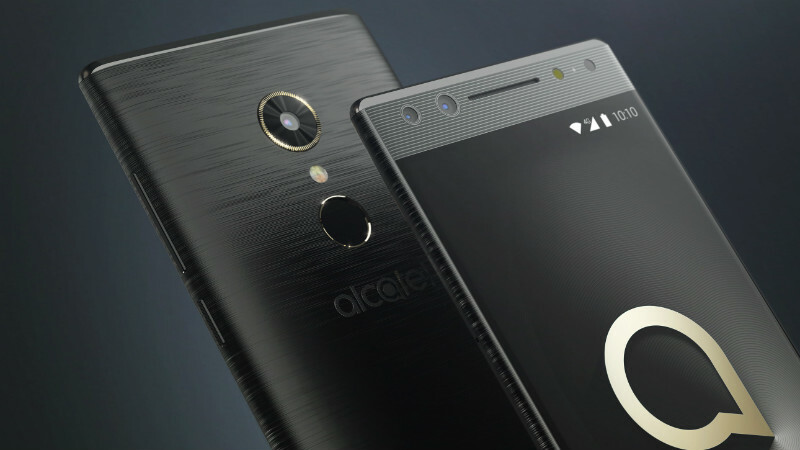 Alcatel 5 features a 5.7-inch IPS display with HD+ resolution, 18:9 display and 2.5D curved glass. 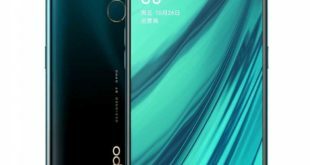 It is powered by an octa-core processor (it should be a MediaTek) 3GB of RAM and 32GB of expandable internal storage and a 3000mAh battery, with a single 12MP rear camera and fingerprint sensor on the back. 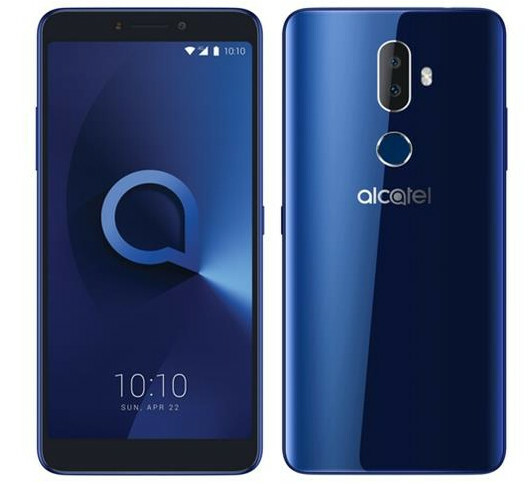 Alcatel 3V, which was already listed on Amazon UK with a price tag of £201 several weeks ago. 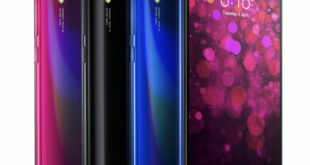 It comes with a slightly larger 6.0-inch display with FHD+ (2160×1080 pixels) resolution, MediaTek MT8735 SoC, two variants will be available with 2GB or 3GB of RAM and 16GB or 32GB of internal storage expandable through MicroSD slot. It has a dual 16MP + 2MP rear camera sensors, a fingerprint sensor on the back, Android Oreo operating system and 3000mAh battery. A very less information available on Alcatel 1X model, the cheapest among the three, however which should be also featured an 18:9 display, elegant design and Face Unlock functionality. For more information, we can only wait until February 24th when the MWC 2018 event will begin in Barcelona.